Weekend round-up: The UK, Australia and Montenegro have decided - and Italy too? | escgo! 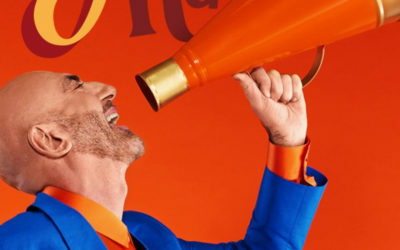 On a busy weekend of action in the world of Eurovision, we have three new additions to the ESC 2019 line-up – and a Sanremo winner that, as usual, may or may not represent Italy. The United Kingdom held a national final with a new format – read more about it here. After being whittled down by the jury, the three remaining candidates went into battle for the public’s affections. 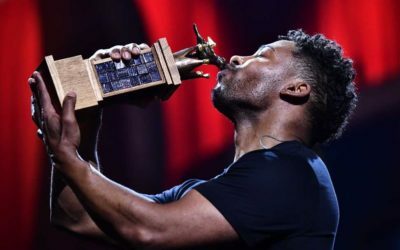 Only the winner was announced: 21-year-old Michael Rice and the big ballad with the even bigger key change, “Bigger Than Us”. 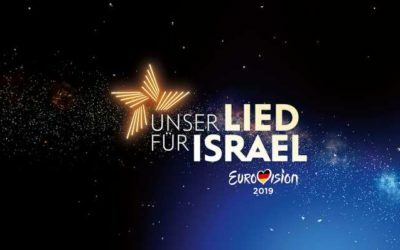 The fans in attendance may have had their EU flags confiscated on their way in to Friday night’s venue, but as one of the “big five”, the UK flag will definitely be flying on the grand final scoreboard in Tel Aviv. 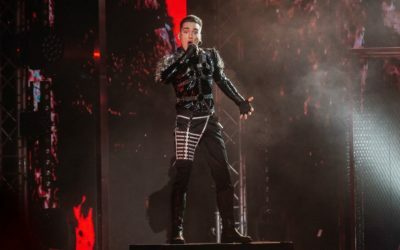 On the other side of the world, Australia held a national final for the first time to select its fifth ESC entry. There were generally felt to be three clear favourites: indie-pop band Sheppard, Kate Miller-Heidke with her alternative operatic vocal stylings, and electro-poppers Electric Fields. Those three were indeed the favourites of the professional jury and the public vote alike – and there was no doubt about the winner, as “Zero Gravity” by Kate Miller-Heidke took the crown with both demographics. Now all they have to do is raise the funds to transport her dress to Israel. 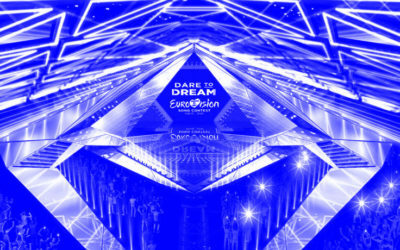 Having got up early in the morning for Australia, viewers in Europe recharged their batteries in time for the five-song final in Montenegro – which was won by the only English-language song in the line-up, “Heaven” by D-mol (or D-Moll, or whichever variation of their name will eventually be settled on). 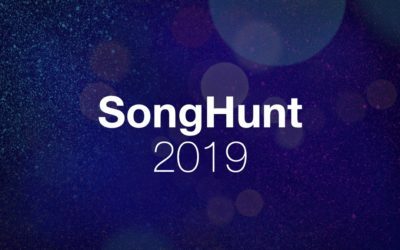 And finally on Saturday night, we saw the traditional late finish to Italy‘s Sanremo Festival, which sometimes – but by no means always – provides their ESC entry. Despite the audience all but rioting when Loredana Bertè failed to reach the top three, the show was eventually allowed to continue. 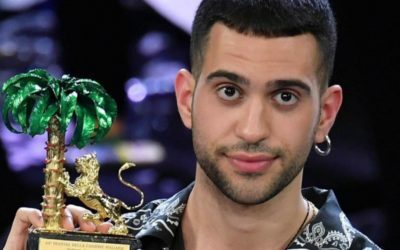 In the end, this year’s winner was “Soldi” (“Money”) by Mahmood, and despite initial claims that he had accepted, at time of writing it remains to be seen if he will take the song to Tel Aviv as the Italian entry – or, indeed, whether he will accept the job of Italian representative at all. Now we look forward to next weekend and possibly the busiest Super Saturday of them all, with finals in Slovenia, Croatia, Estonia and Latvia as well as semi-finals in six (!) other countries. As always, you’re very welcome to join us in the #esc chat to watch and rate the songs and juggle all the webstreams with us!